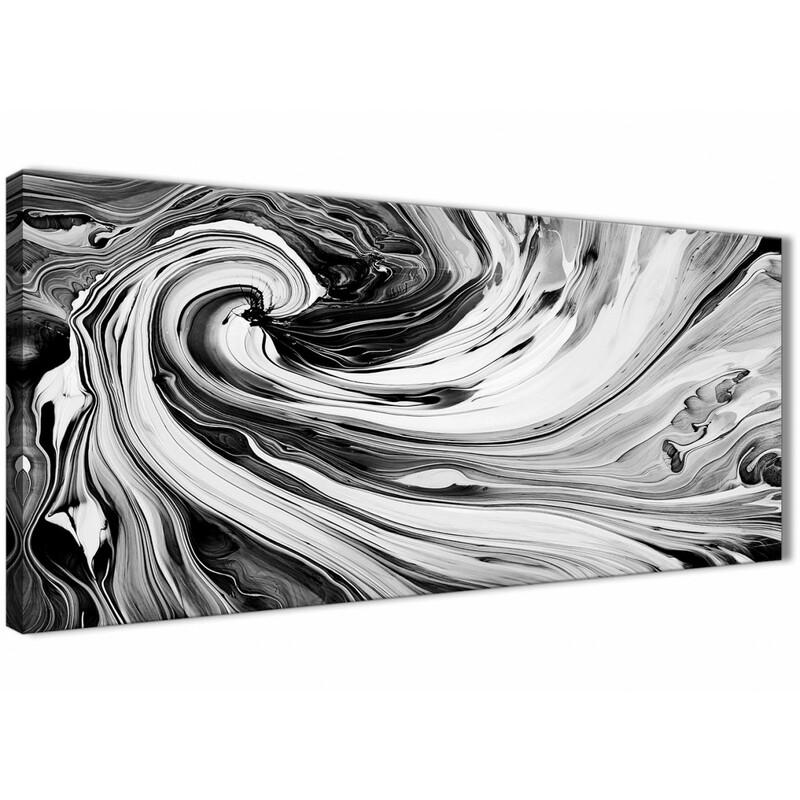 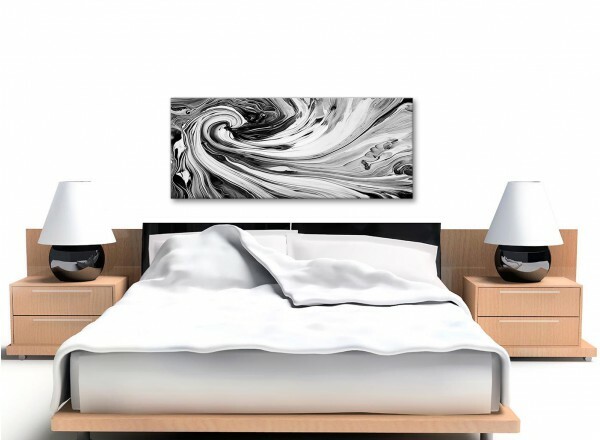 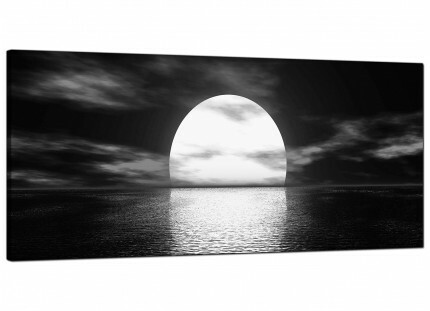 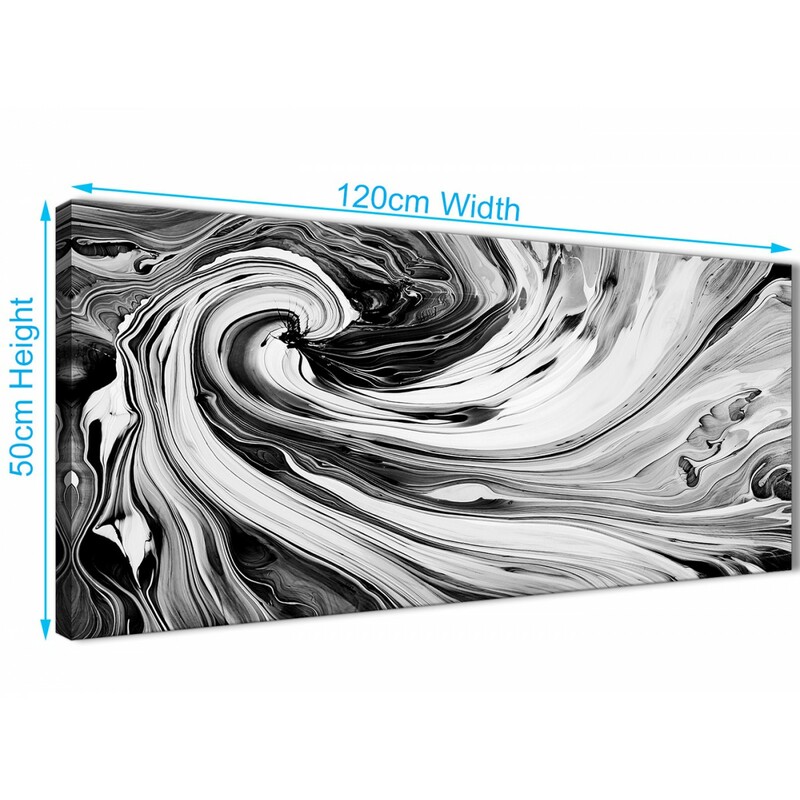 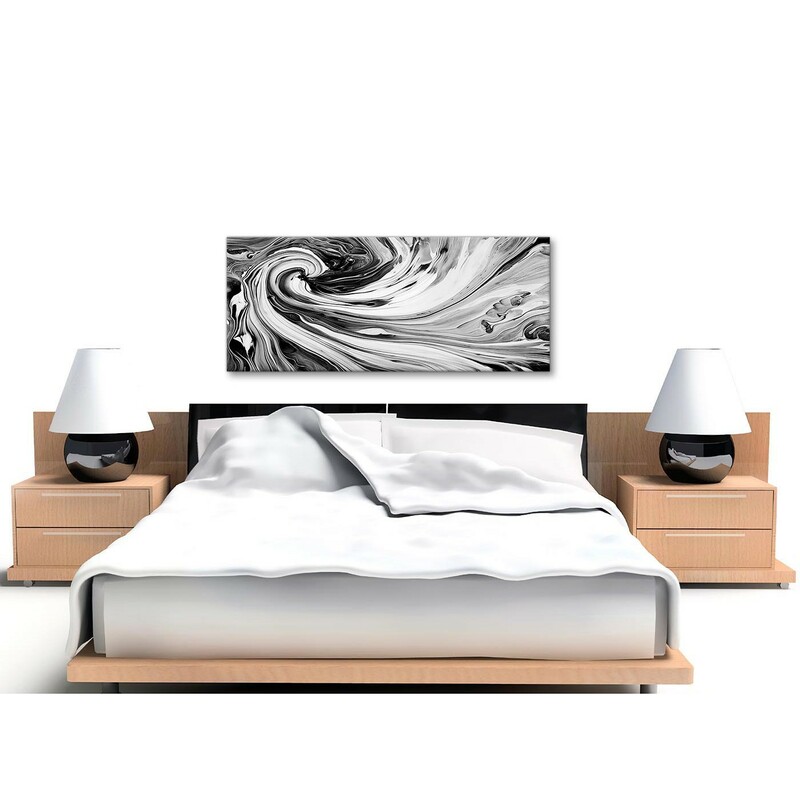 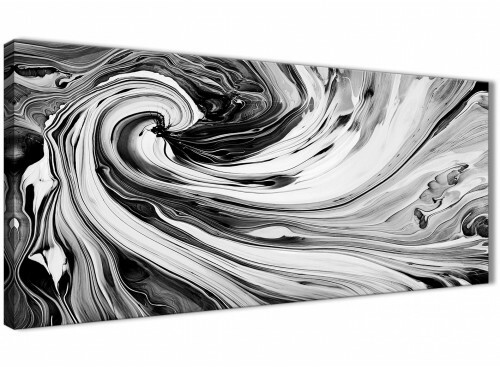 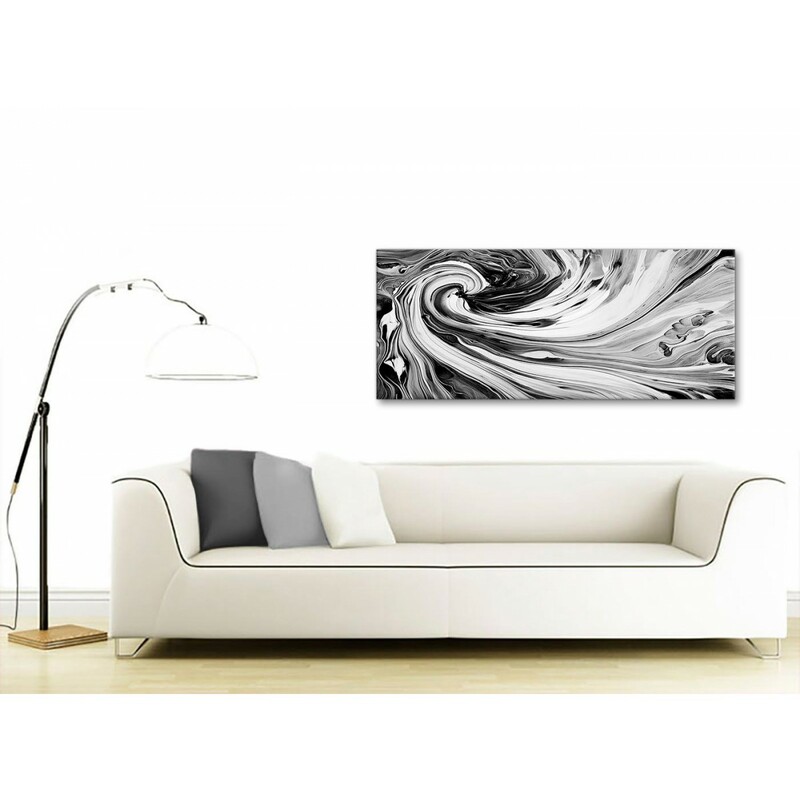 A Black White Grey Swirls Modern Abstract Canvas Wall Art. 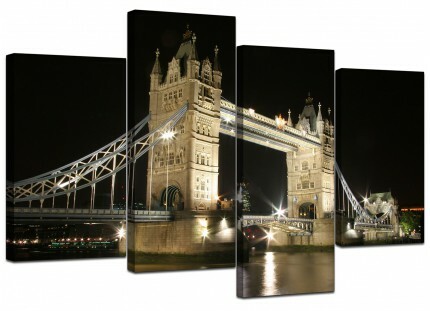 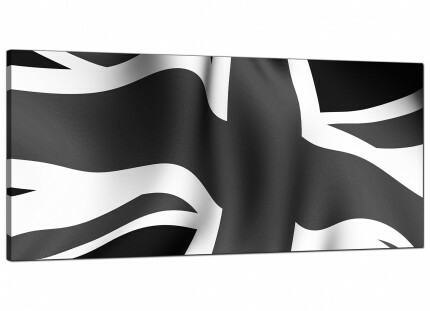 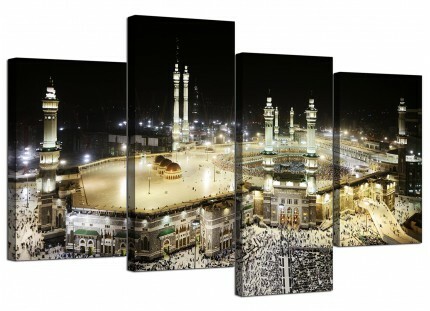 The United Kingdom's most trusted wall decor manufacturer. 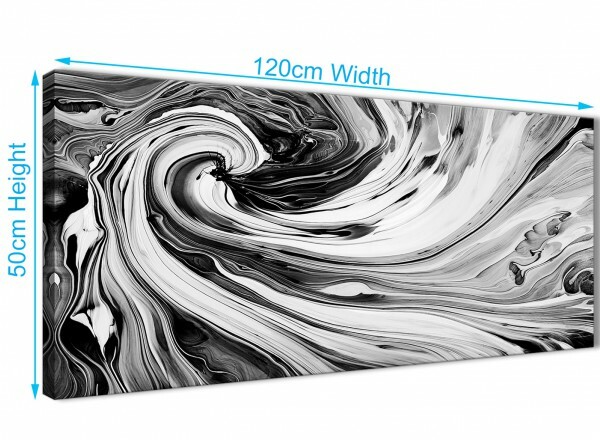 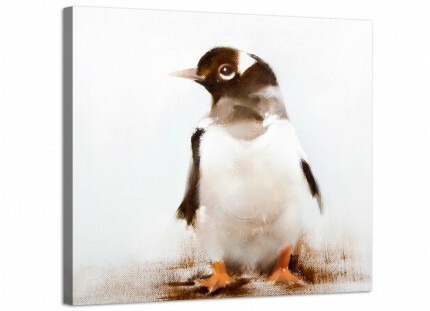 The pictures are made to the highest quality with fade resistant inks. 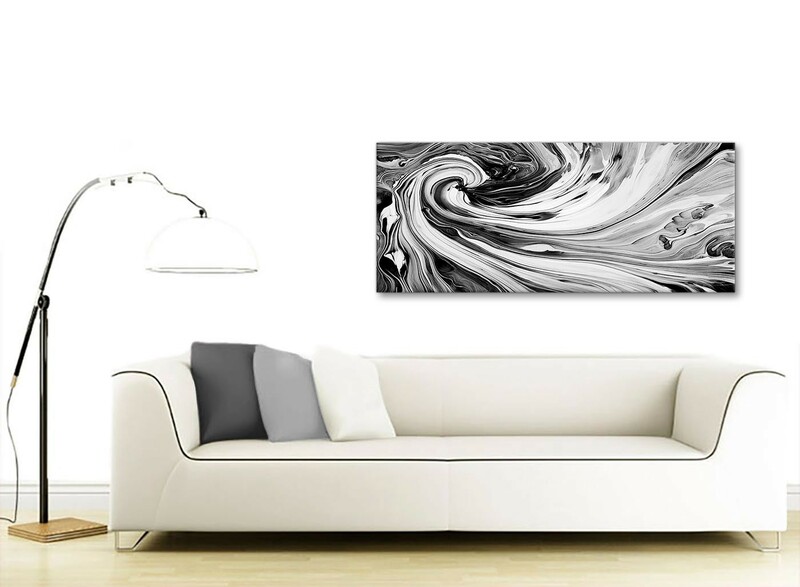 Perfect width for above your fireplace.